With Epicurean presentation surfaces, you don’t need to be overly careful. They’re built tough so you can finish plating, serve, and toss into the dishwasher. Produced from the same materials used for back of the house prep, these serving pieces look beautiful and will stand the test of time. Our Tile Boards let you to showcase your food, from small appetizers to large entrées in a sophisticated, professional, and inviting way. The Slate-colored material is a perfect backdrop for your food, and the choice of two shapes lets you pick just the right one for your dish. These work very well as sets, too. These Epicurean serving paddles are a great way to display, serve, handle, and carry just about any of your menu items. Unlike china and stoneware, our composite material is virtually unbreakable. 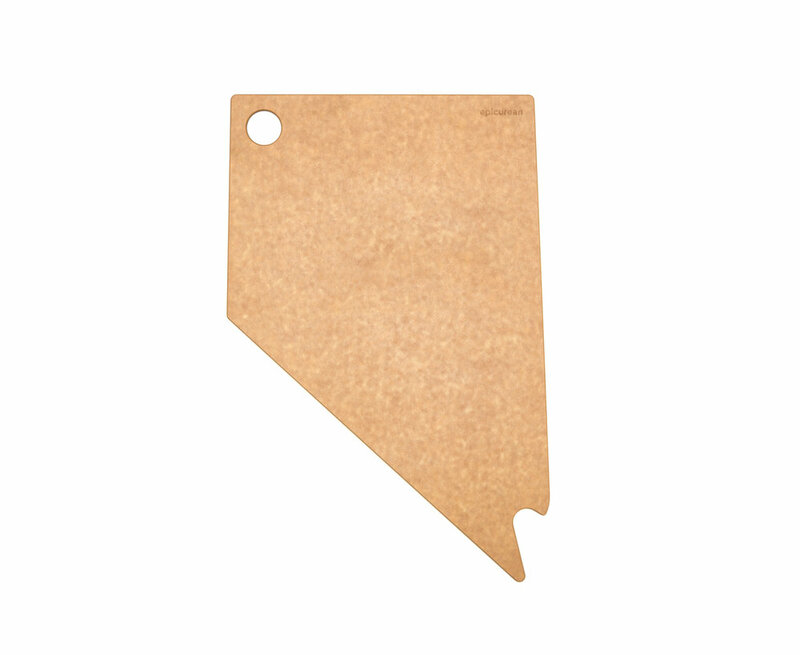 And like all Epicurean boards they are dishwasher safe and heat resistant to 350°F. Serving paddles are available with or without a ramekin well. Keep your cast iron fajita skillets from scorching your tabletops. 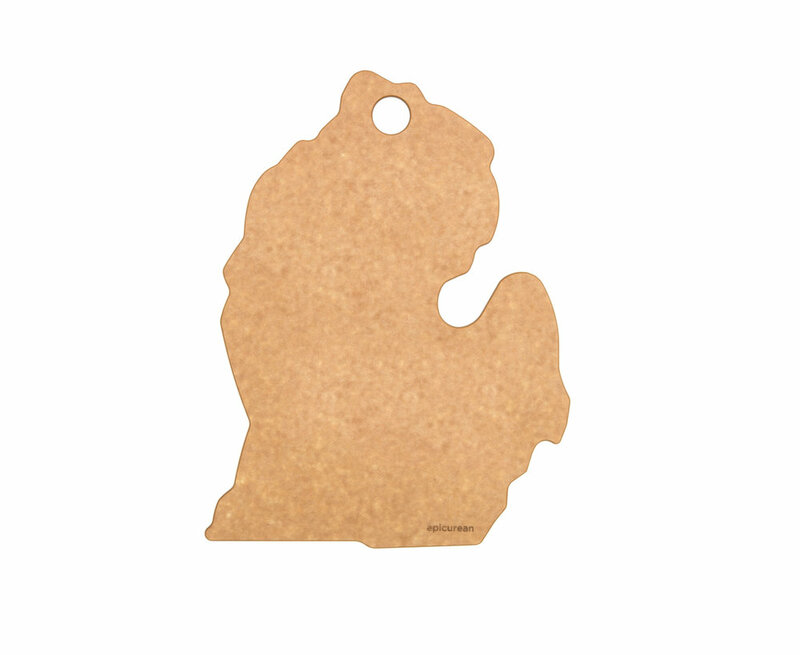 These durable boards are heat resistant to 350˚F and are dishwasher safe. 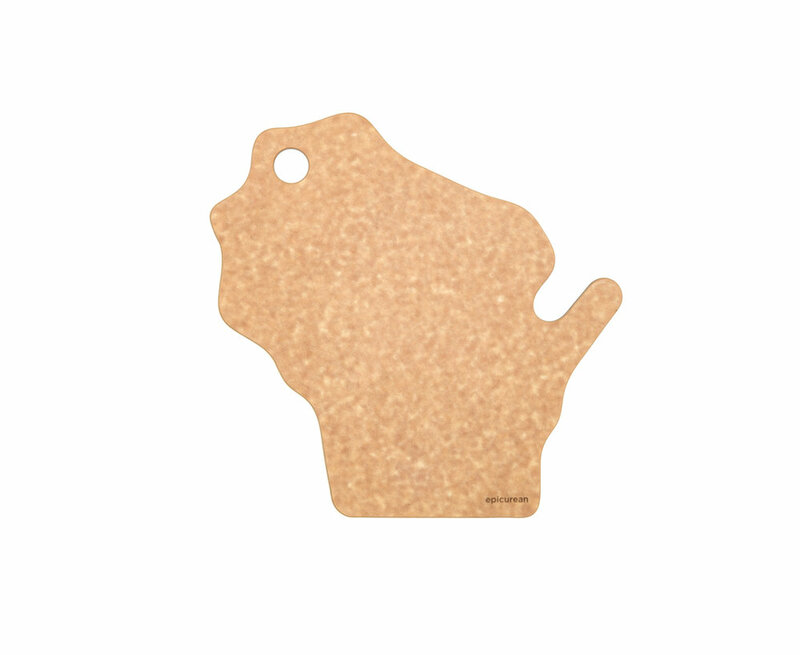 These boards are designed to fit Lodge® and Service Ideas® platters. Custom sizes available on request. Elegant and functional, our Pastry Stands are durable and easy to clean and store, allowing for disassembly into flat pieces. Strong enough for slicing and perfect for presenting anything that needs a more impressive display. Five glasses of your five best beers on one platform. The Epicurean Flight Server lets you showcase your best offerings to your guests, and lets your guests sample your wide selection of beer—or any other beverages you want to highlight. This lightweight but tough server comes with five Libby 4-ounce glasses, and the whole setup can be washed in the dishwasher. There’s nothing tougher than juggling a drink and finger foods at a party. Our Cocktail Plates allow guests to balance hors d’oeuvres while securely holding a wine glass—all in one hand. 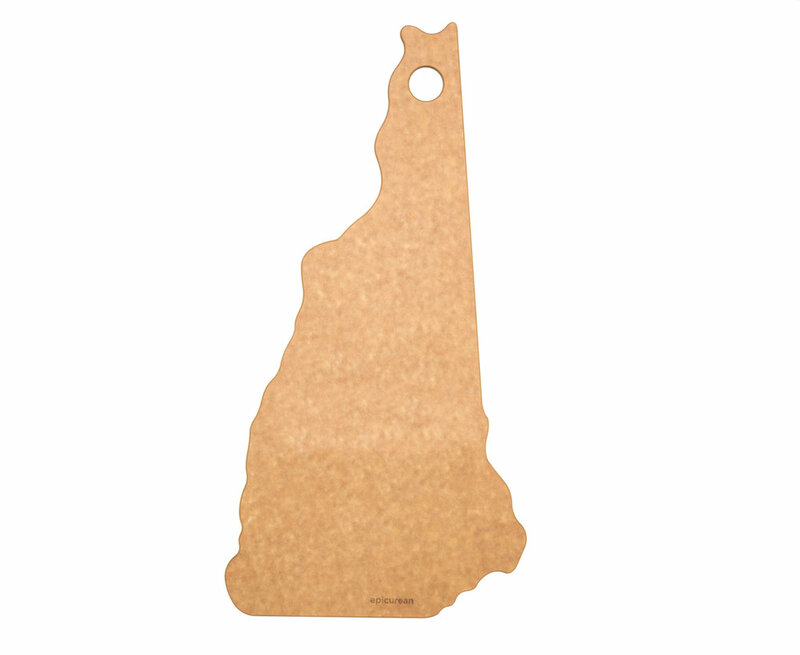 Whimsical novelty cutting boards always add flair. Built with all the utility properties of our signature cutting boards, the cut and serve line is perfect for presentation. 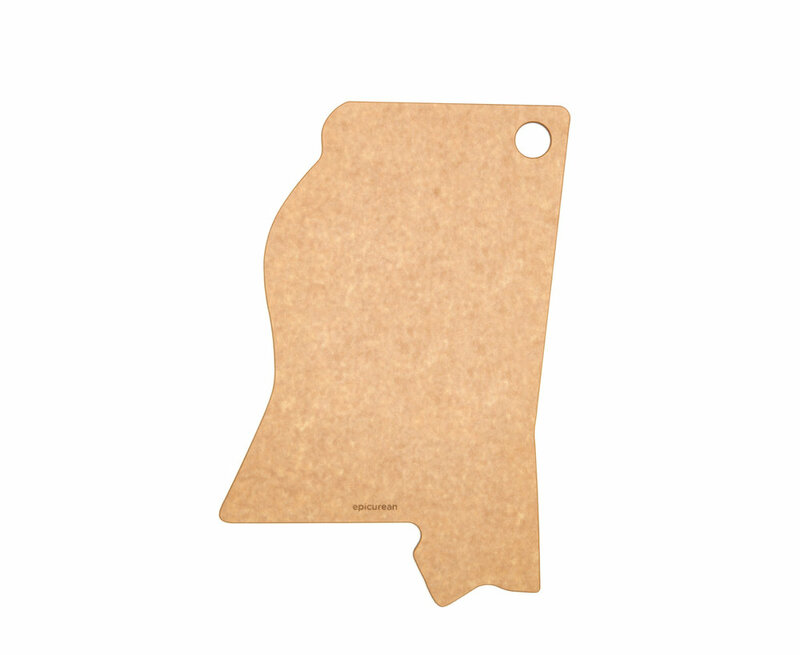 Take pride in your home state with our State Shapes cutting and presentation boards.